We’ve been looking for information about this episode that included Stephen Moyer and finally, so, we’re happy that now we have the episode and some information about it. Stephen Moyer appeared in episode 2.01, the first episode of Season 2 playing the part of Trevor Watts, a football player who was visiting the residents of the vacation village to hide from reporters. 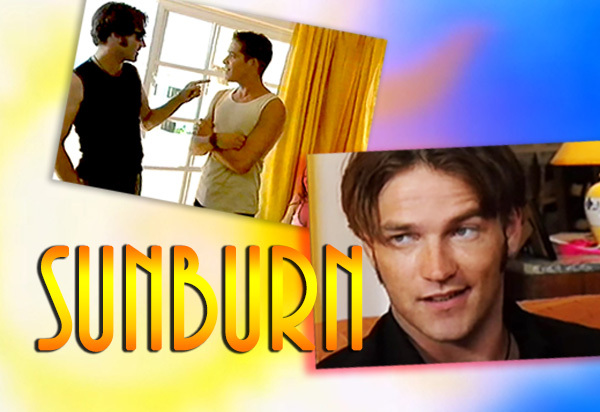 MORE PHOTOS IN “SUNBURN” PHOTO GALLERY.